Get Yahoo Mail running on your Android device from the Gmail or standard Mail app with these steps. Perform these steps first to allow your Android to access your account. Login to your Yahoo Mail account via a web browser. Go to the Account Security Settings page. 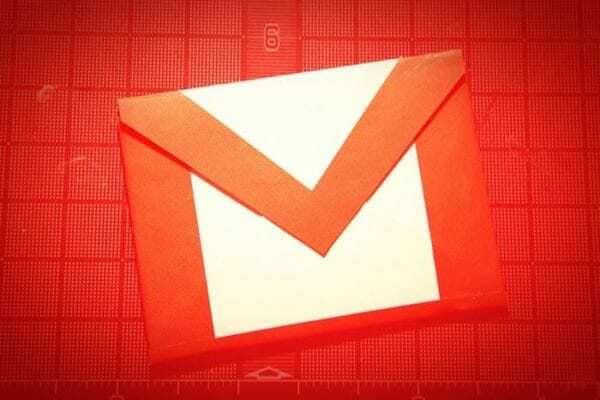 Use these steps on newer devices to add Yahoo Mail to the Gmail app. Select Menu > “Settings” > “Add Account“. Type your full Yahoo email address, then tap “Next“. If you use 2-step verification, you will need to create a password for your Android to access your Yahoo account. To do so, login to your Yahoo account, go to “Account security” > “Manage app passwords“. This option is for older devices that use the standard “Mail” app. Select the “Menu” button, then choose “Settings“. Select “Add account” > “Email“. Enter your full Yahoo email address and password, then tap “Next“. Select additional settings as desired, then go “Next“. If you don’t mind using a separate app, there is a Yahoo Mail app you can use available in the Google Play appstore.